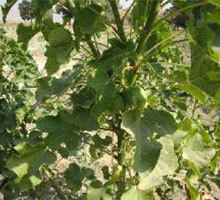 Biodiesel is a renewable, environment friendly substitute for petro-diesel fuel. 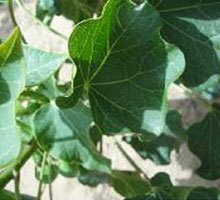 It is derived from Jatropha Curcas plant which is a hardy, wild oilseed perennial plant. 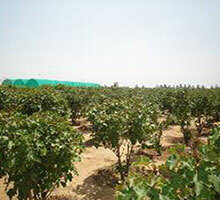 Conditions for cultivation of this plant are favorable in Pakistan, and the biodiesel derived can reap benefits in the form of economic, environmental, mechanical and national security. 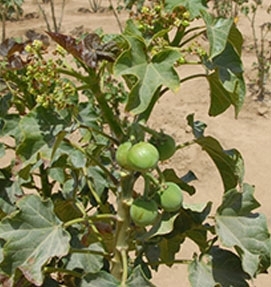 Based on PSO’s responsive propagation of Jatropha Cultivation in Pakistan, more than 3000 acres of marginal/barren land has been cultivated with Jatropha throughout Pakistan. 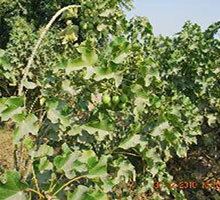 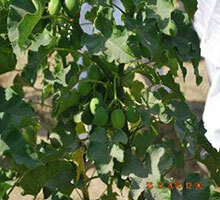 The pictures are from different Jatropha Farms in Pakistan. 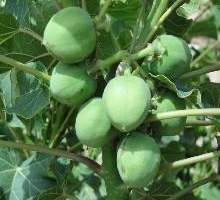 They include Jatropha plantation at PMY (Karachi), Shujaat Farm (Matiari), Wayaro Farm (Balochistan), Al-Wardah Farm (Nooriabad), Tando Adam and others.